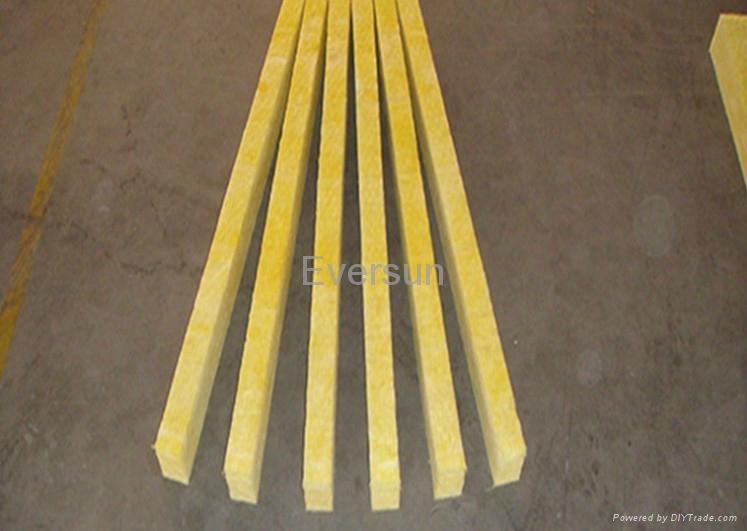 Fireproof color steel core board material for construction. 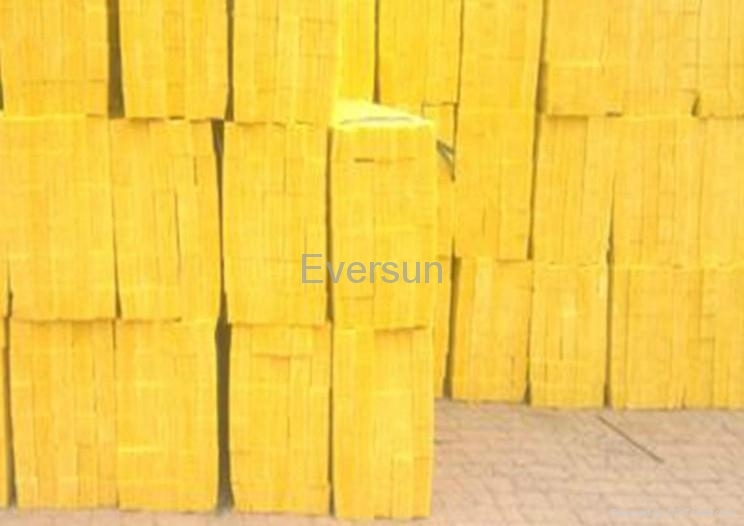 Mainly used for Sandwich panel. Heat insulation and sound absorption of filling materials for security door and common door. 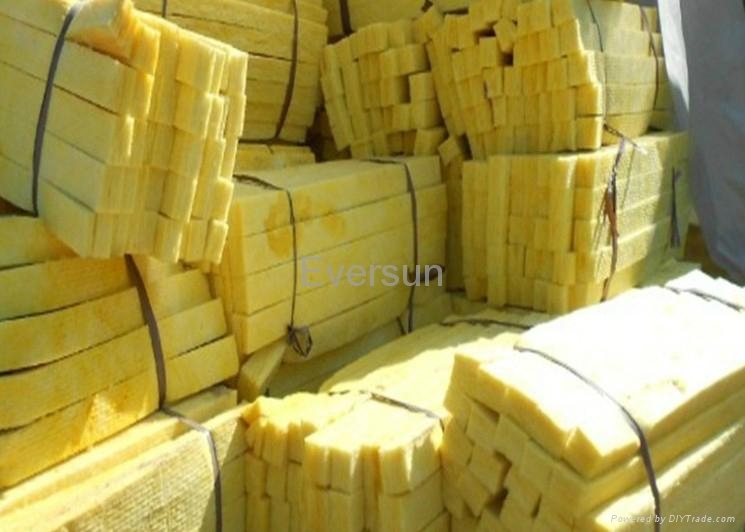 BROAD rock wool batten adopts transparent plastic packing for convenient direct-viewing. Packing quantity is up to customers.